Successful marketing takes audiences along for a ride—connecting with multiple demographics on multiple levels. Storm Trysail wanted to reach their highest potential market and to use social media to their advantage—and with a new social app designed by JB Designs, they are doing just that. Storm Trysail, a private club dedicated to sailing with a membership of about 800 experienced sailors was looking to build a new infrastructure. They needed a platform that could bring the action of sailing into the devices of those everywhere, and one that could keep the action compelling, in real time. Now followers of Storm Trysail are able to link over six different areas of potential interest and information all under the umbrella of the app. 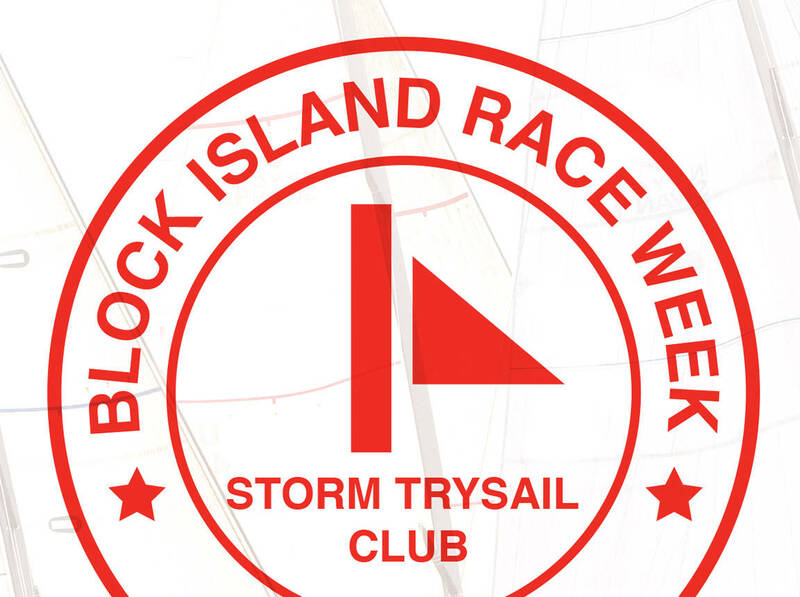 Developing instant conduits for weather, live updates, historical data and individual contributions of visual data were paramount in bringing the club’s Block Island Race Week event into a highly functioning and engaged community both on and offline. Another key factor in going digital for Storm Trysail was its goal of becoming a fully sustainable regatta. Organizers want to now rely on the use of digital race documents where available to reduce the use of paper. Now they can. Moving forward, the effectiveness of the application will grow, as the present app will now be the established platform for future races, community events, and education. To learn more search for the free download: Storm Trysail. To see how a great app can boost your main business, talk to us at JB Design LLC.